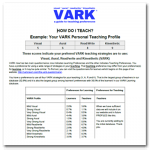 Your VARK Personal Profile will help you understand your preferences for learning. 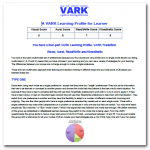 Your profile is a PDF containing helpful advice about your learning preferences, customized for your VARK scores. Your profile, including helpsheets, is approximately 10 pages long. 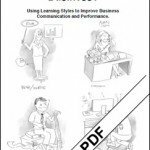 Whether you need to use one or more modes in your learning, and how flexible you are in swapping between modes. 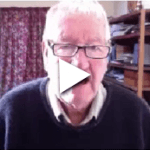 How you can use your preferred modes in education. How to best take notes. 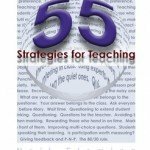 How to work with other learners. 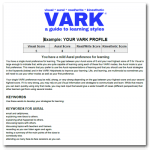 How other learners like you use their VARK learning preferences. 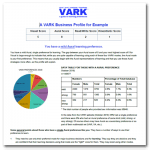 This 8-10 page report uses VARK data for a group of people supplied by your organisation and analysed by our staff to inform you about the impact of VARK preferences on communication and/or learning with that group.